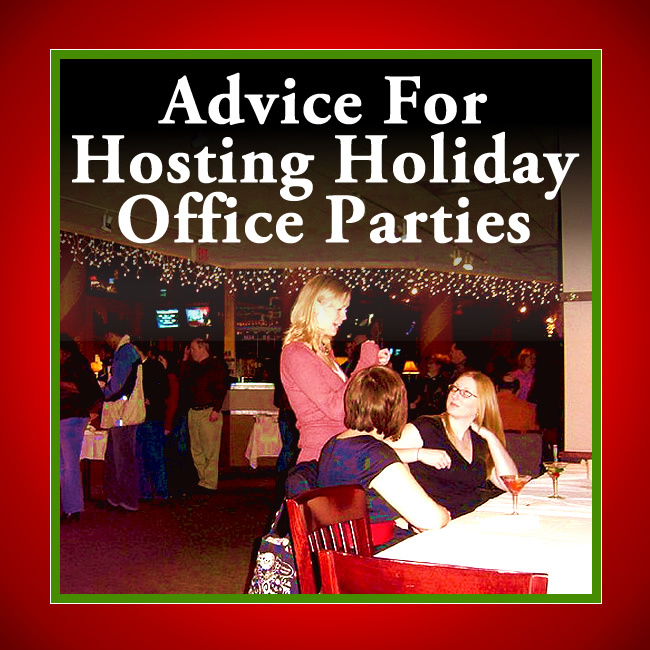 If it is a mandatory party, be prepared to grant exemptions for those employees who are unable to participate due to religious or medical reasons. Watch for potential hazards, which could result in a work injury (i.e. falling off a ladder while hanging decorations). If costumes or holiday sweaters are being worn, advise employees to avoid offensive or revealing costumes. If someone shows up in such a costume, send the employee home to change unless a modification can be made at work (i.e. covering up an offensive logo) but be careful not to infringe on anyone’s religious practices or beliefs. Watch for potential food allergies if food is being served and label any food items that may contain allergens (i.e. nuts, milk, gluten). 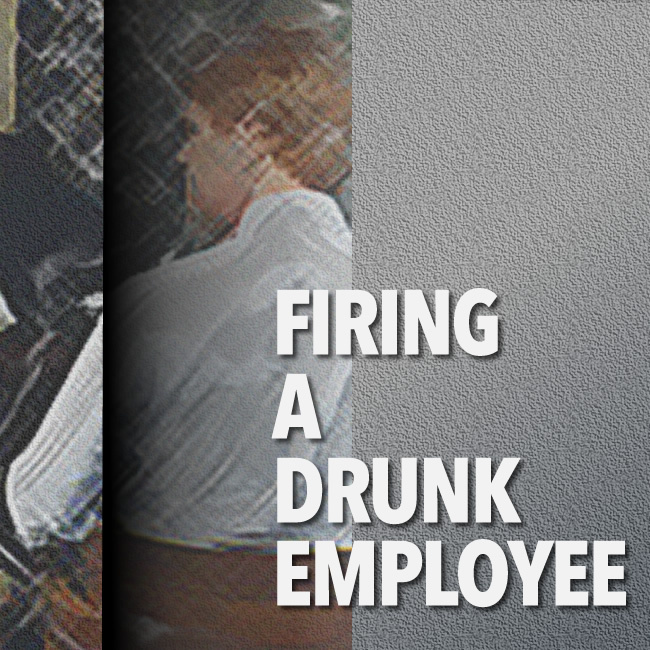 Be cautious of the level of alcohol consumption by your employees.